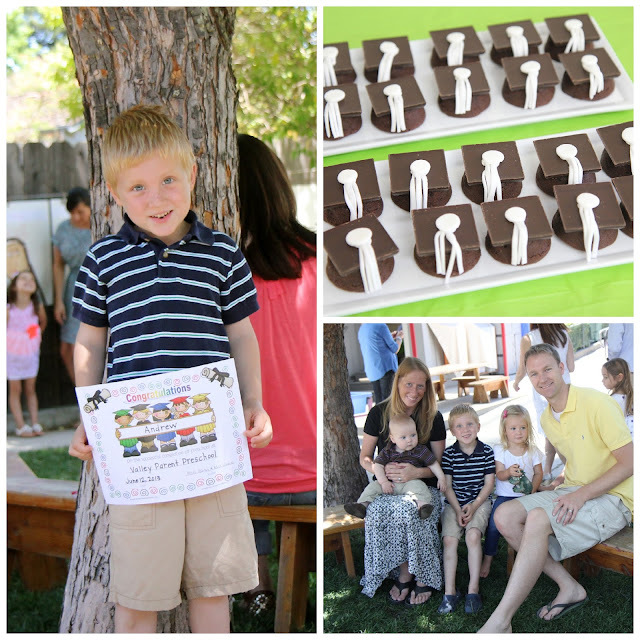 My five year old graduated from his Kinderprep program today and is SO EXCITED to start Kindergarten in the Fall. To help him stay prepared I have teamed up with five fabulous bloggers to bring you the Get Ready for Kindergarten Through Play series this summer. If your little one isn't ready for this yet, just pin it and file it away for a few years down the road. It is going to be fantastic and filled with fun and playful learning ideas! 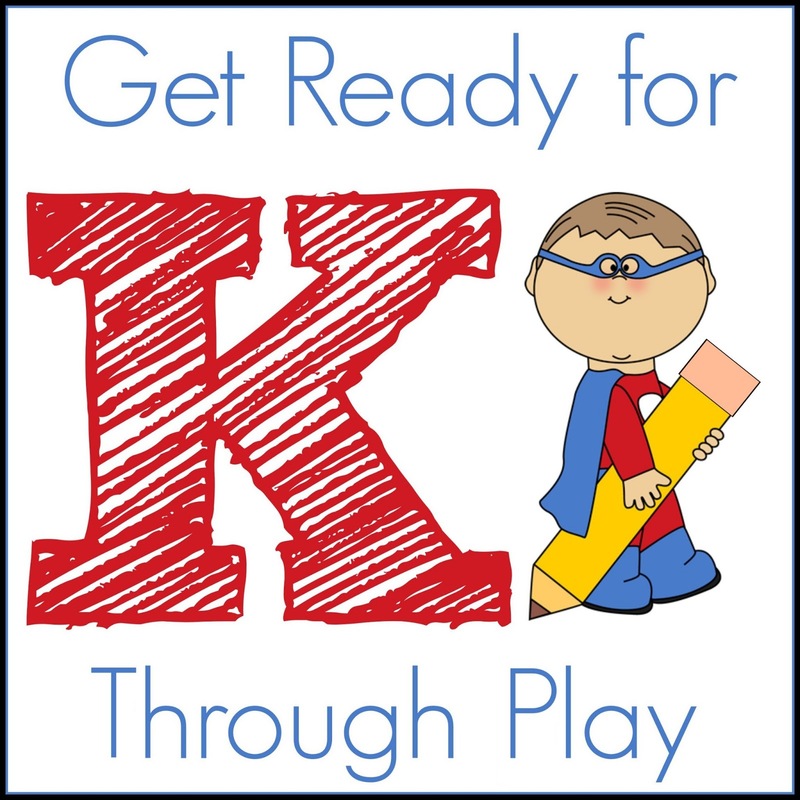 The Get Ready for Kindergarten Through Play series will focus on activities that develop the thinking, social, emotional, motor and learning skills your child needs to be successful in school. The series will run for eight weeks and we will share new posts every Wednesday from June 12th through July 31st. Each of the five bloggers will share a different post based on the different themes each week. My wonderful partners include Megan from Coffee Cups and Crayons, Vicky from Mess for Less, Cerys of Rainy Day Mum, MaryAnne of Mama Smiles and our organizer, Bern from Mom to 2 Posh Lil Divas. 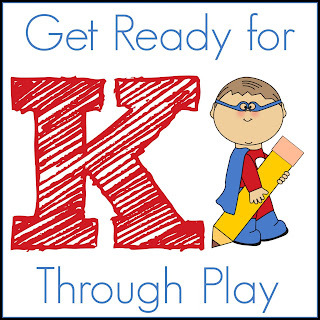 You can find even more learning ideas on our Get Ready for K Through Play Pinterest Board. I hope you find that this series is useful to you and your child... either now or in the future! I will be linking all of the posts on this page, so pin this post if you want to find all of the posts in this series in one place.